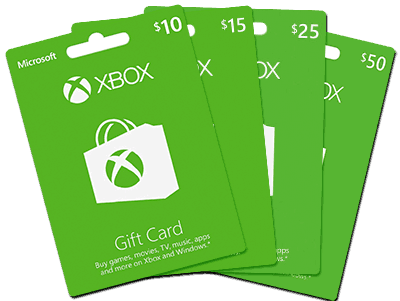 I’ve been using MyGiftCardSupply to buy Xbox gift cards and games for over 2 years and couldn’t be more happy with my experience. Every time I order it only takes 1-2 minutes for my order to show up in my email. Shopping the US Xbox Store allows me to save a lot of money on games and upgrades. Thank you for this amazing service! I’ve been telling all my friends to check you guys out and a few of us are now regular customers. I work hard all day, and on the weekends I love to unwind by gaming on my Xbox with my friends. 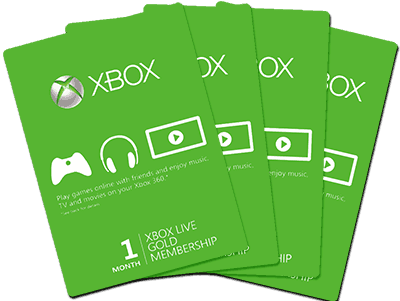 There are a lot of perks to the Xbox store as well including exclusive discounts and free games to play.